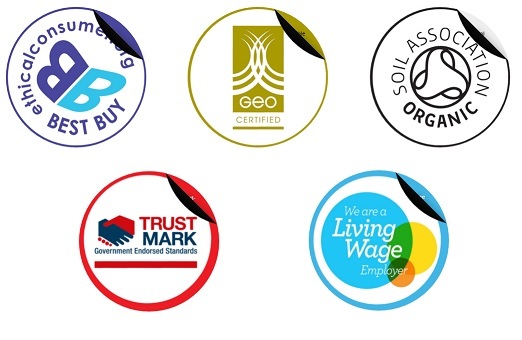 Social Enterprise Mark CIC has partnered with several well-respected standard setting and accreditation bodies to encourage consumers to challenge ethical labels and sustainability claims that are used by brands they buy from. With recent studies* suggesting that sustainability issues are playing an increasing role in consumer purchase decisions, the new campaign aims to educate consumers about ways they can identify genuine labels and claims, and therefore make more informed choices. Working with fellow accreditation bodies Golf Environment Organization, Living Wage Foundation, Soil Association Certification and TrustMark, and also Ethical Consumer, a key player in the ethical consumer movement, Social Enterprise Mark CIC hopes to get consumers thinking more about the labels and badges that appear on the products they buy, and to find out what they actually mean. The campaign calls on consumers to look ‘beyond the badge’, to find out more about ethical claims, and to look for any evidence or proof to support such claims. Social Enterprise Mark CIC has put together some useful tips to support consumers to cut through the “greenwash” to identify genuine labels and claims. 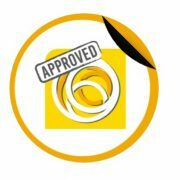 One way that is suggested is to look out for a symbol of accreditation, which has been independently assessed and awarded by a third party. 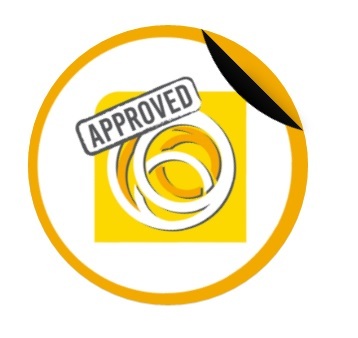 Social Enterprise Mark CIC and the campaign partners believe that accreditation and certification is vital in engendering consumer trust in brands, as it provides visible proof of an organisations sustainability credentials. 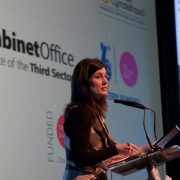 Social Enterprise Mark CIC and the campaign partners urge consumers to pledge their support to the campaign, and to get involved by spreading the word on social media. There is also a Thunderclap that people can join, where a message will be posted at the same time from hundreds of social media accounts, to create a buzz of conversation about our new scheme. * Unilever study of 20,000 adults from five countries revealed one third (33%) of consumers are now buying from brands based on their social and environmental impact. The study asked how sustainability concerns impact choices in-store and at home. Crucially, it then mapped their claims against real purchase decisions, giving a more accurate picture than ever of what people are buying – and why.